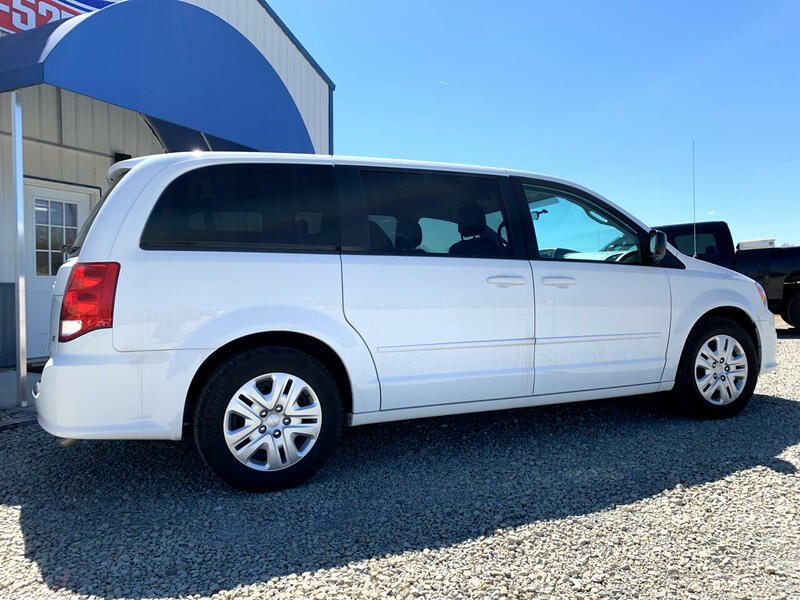 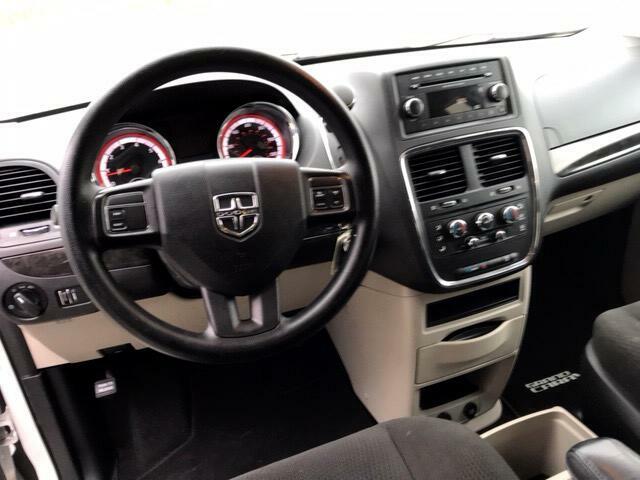 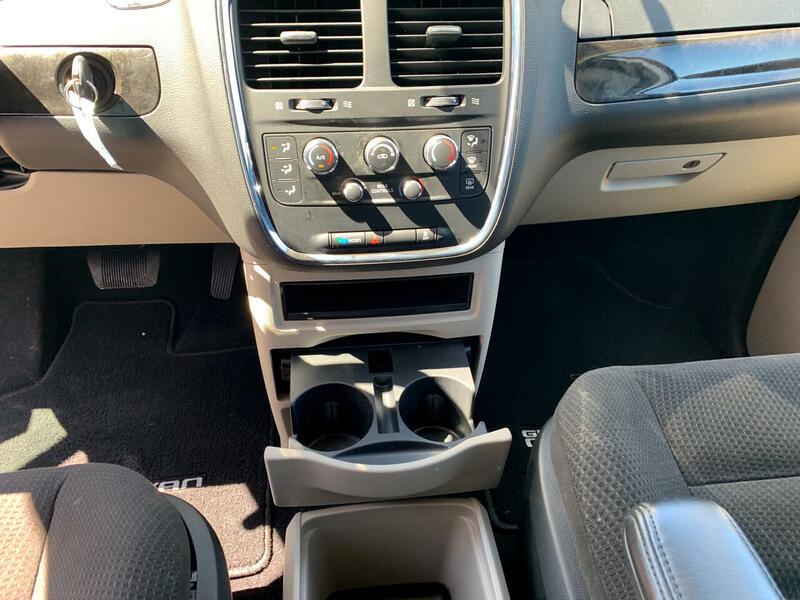 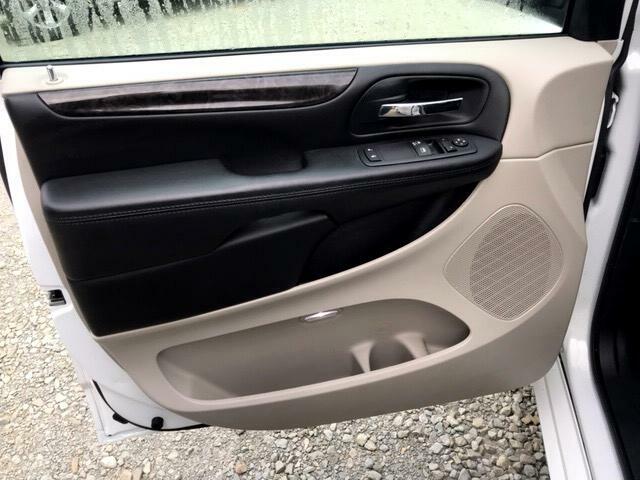 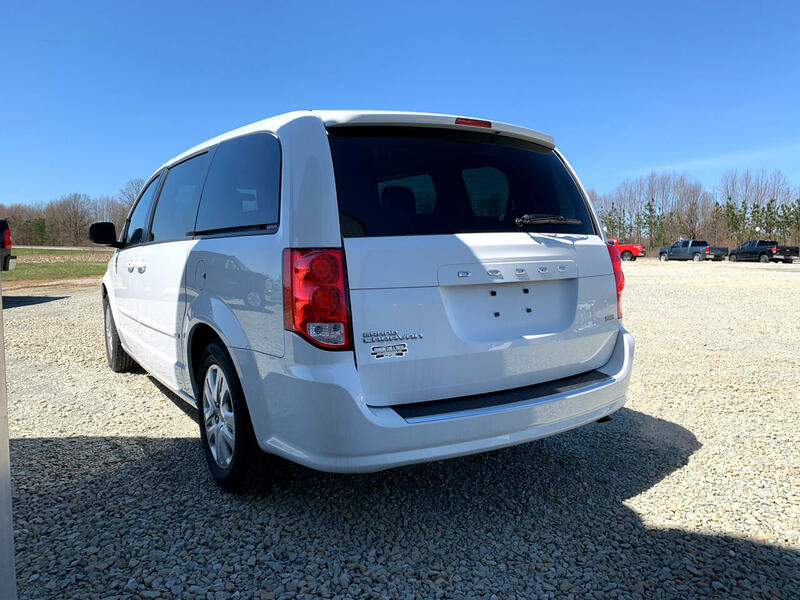 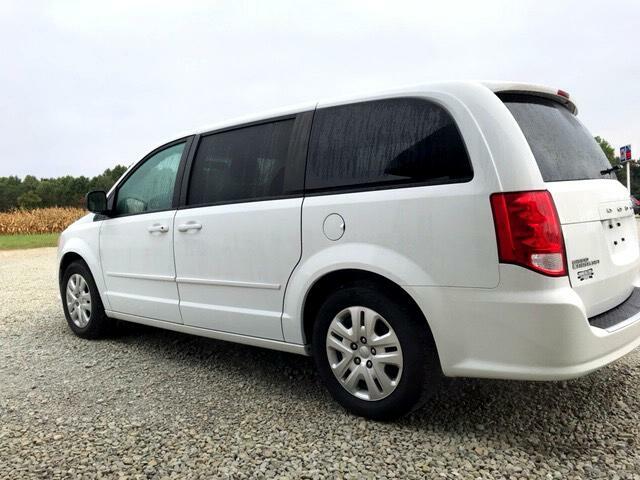 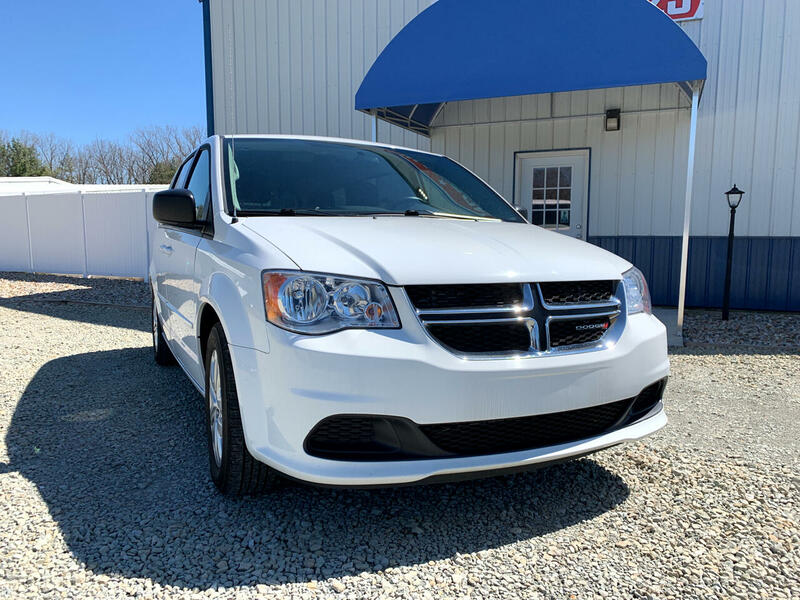 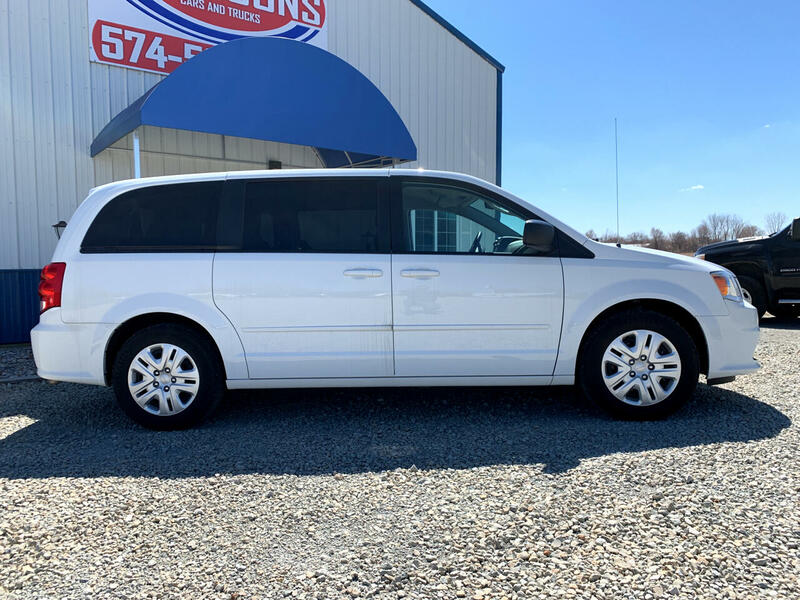 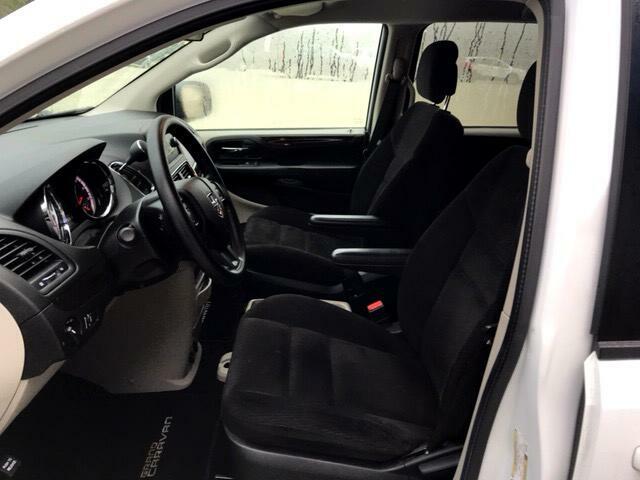 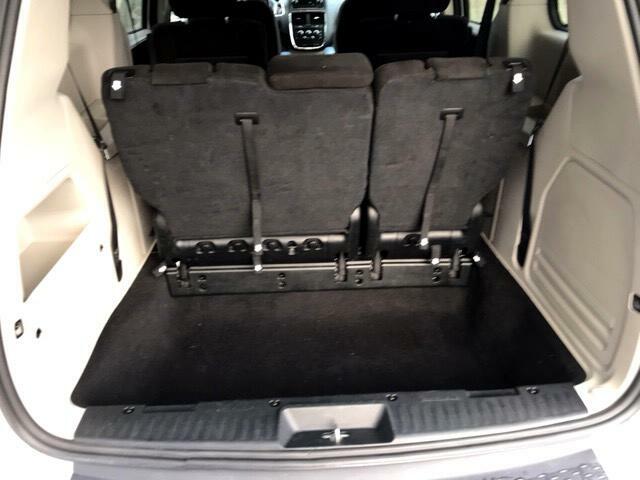 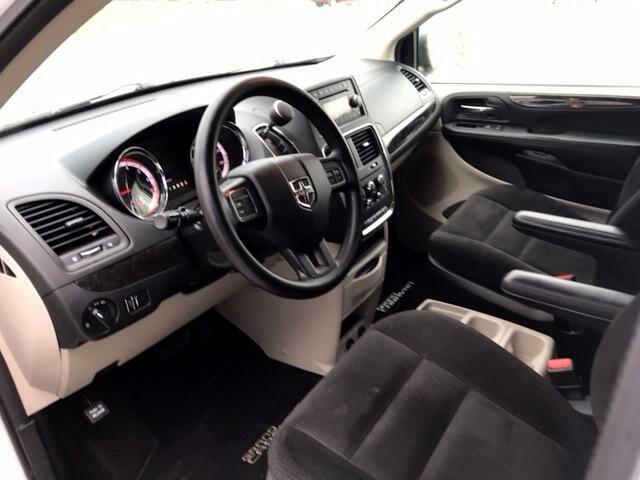 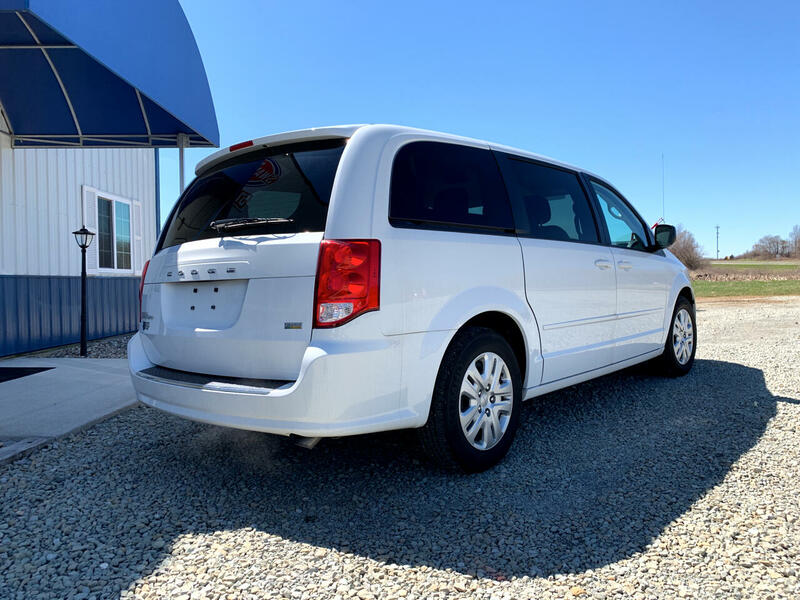 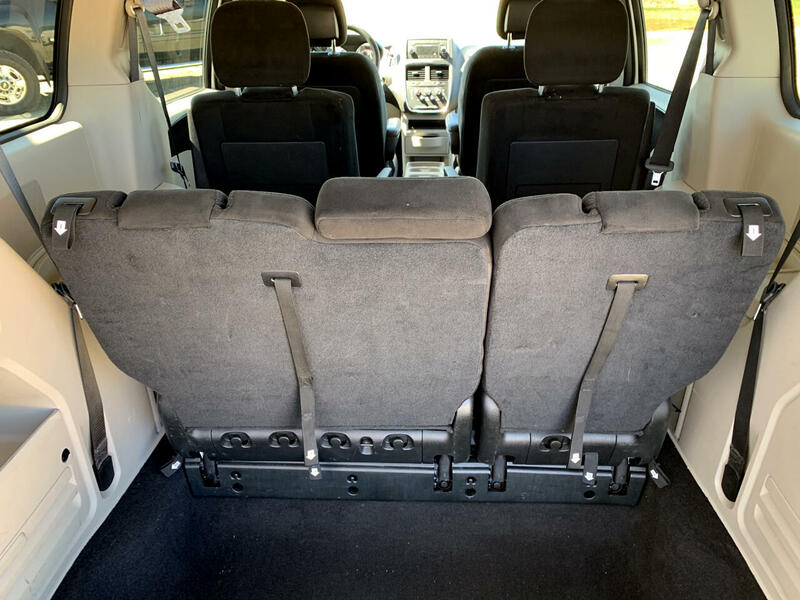 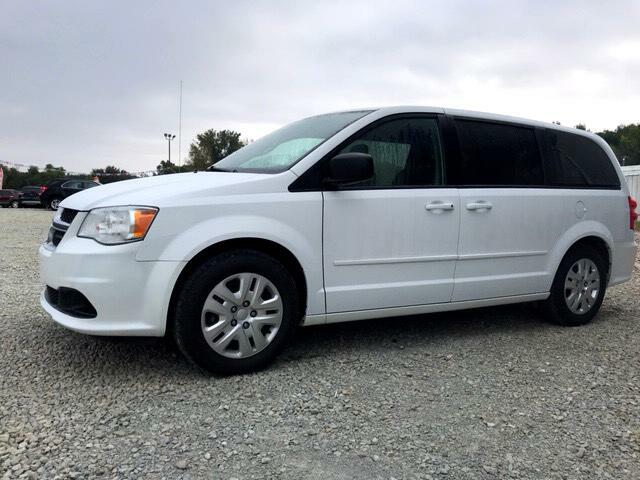 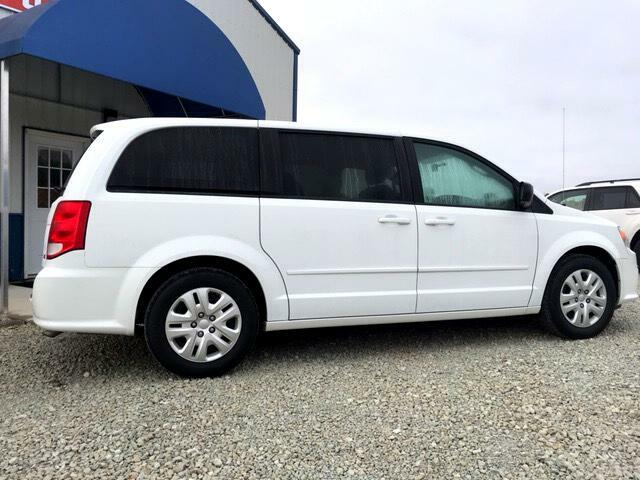 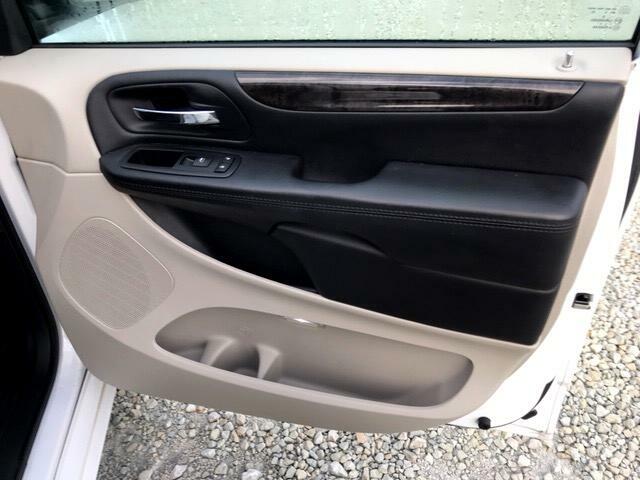 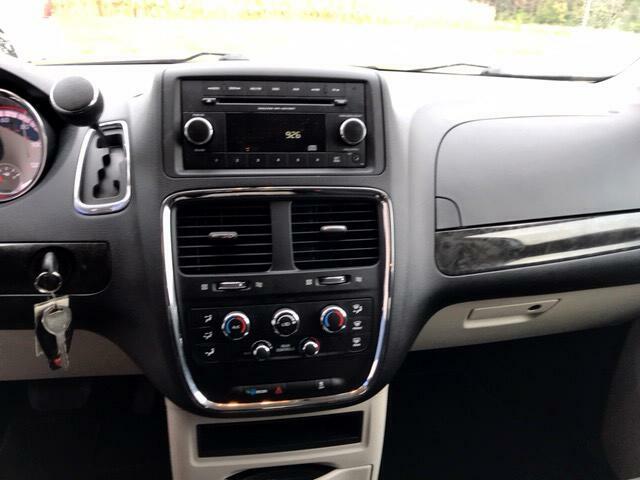 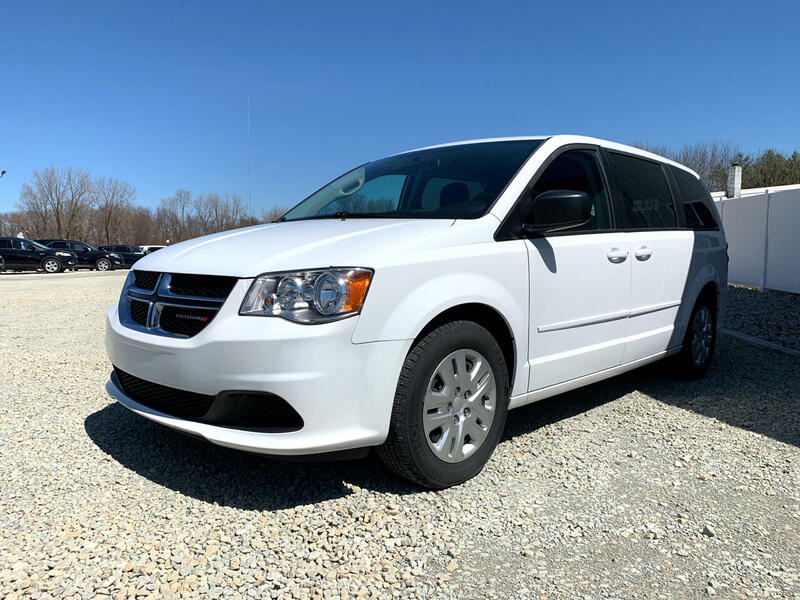 Bright White 2016 Dodge Grand Caravan SE! 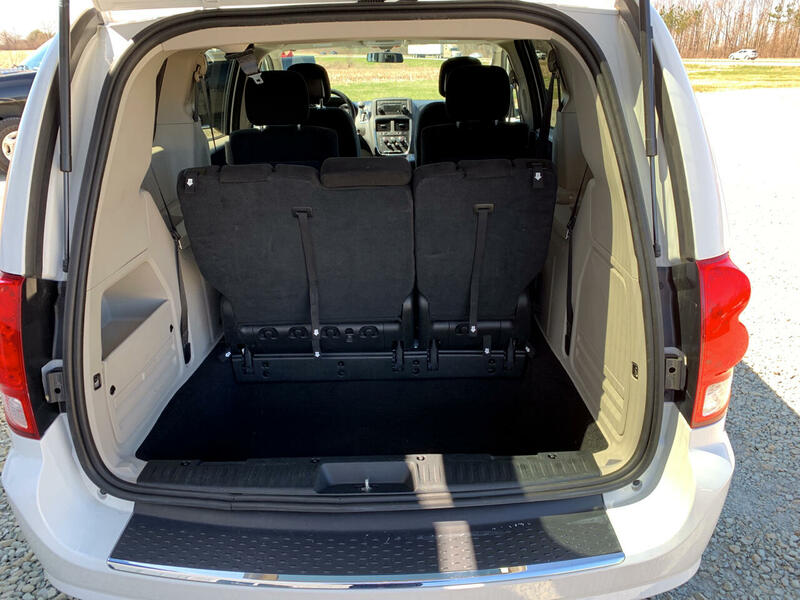 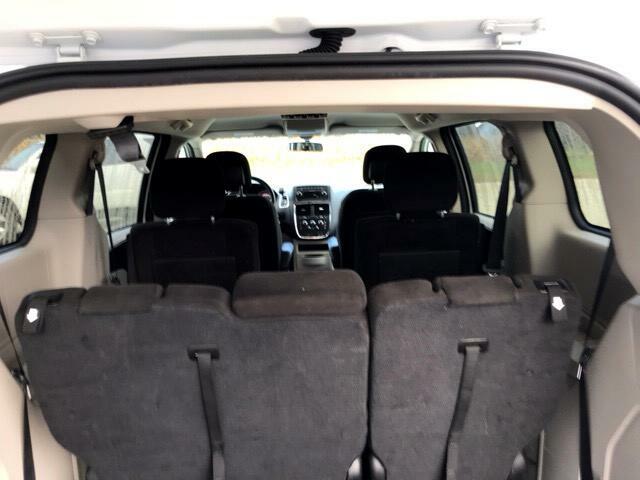 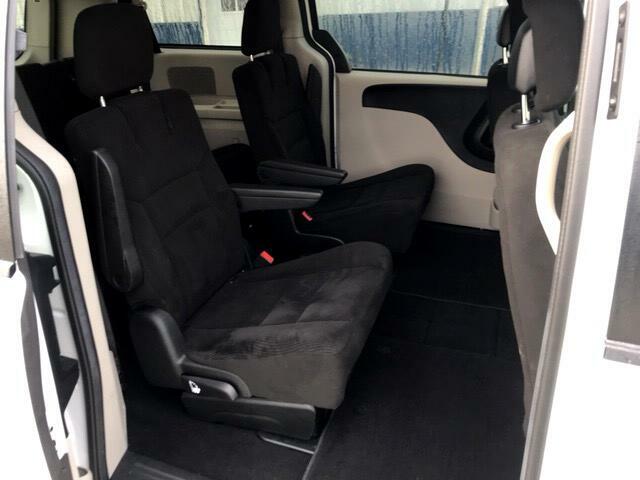 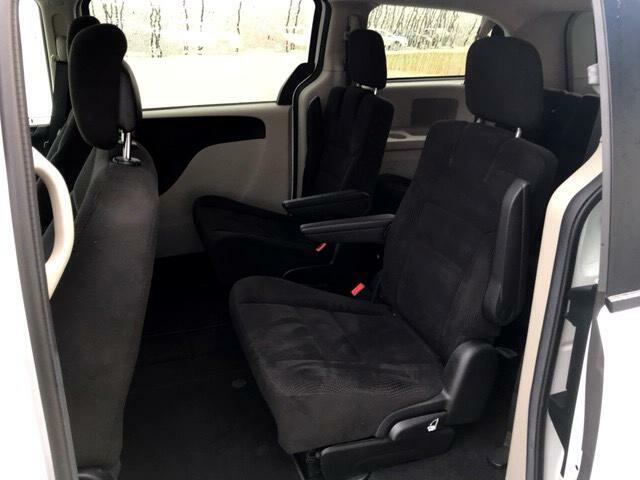 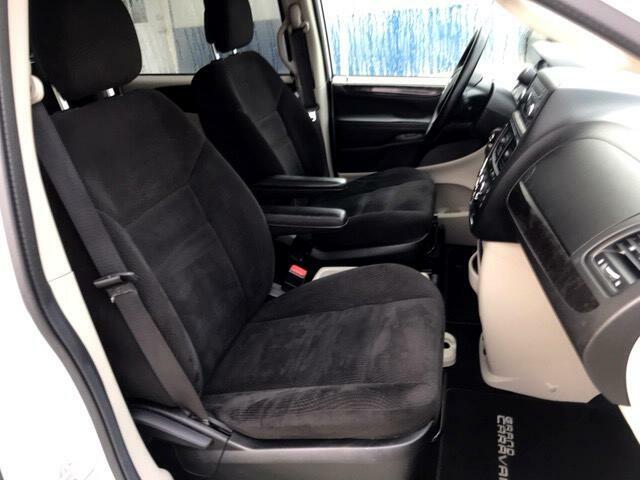 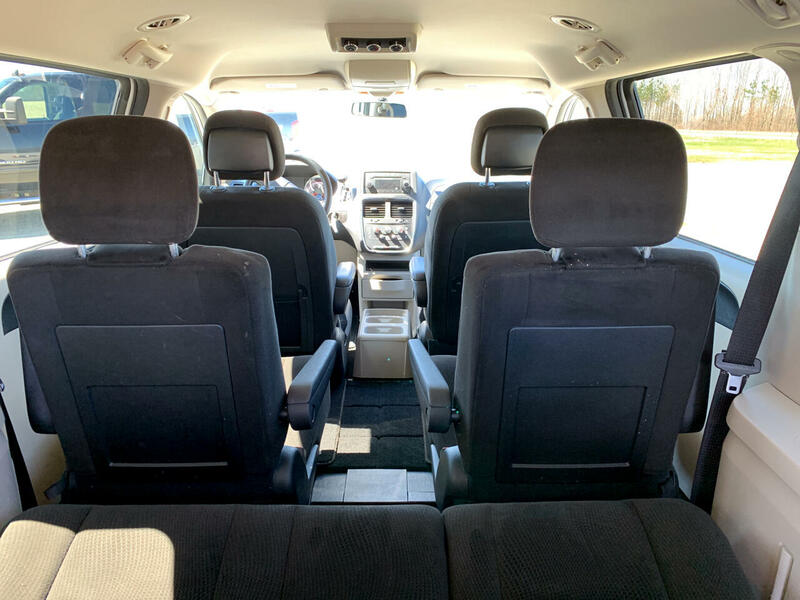 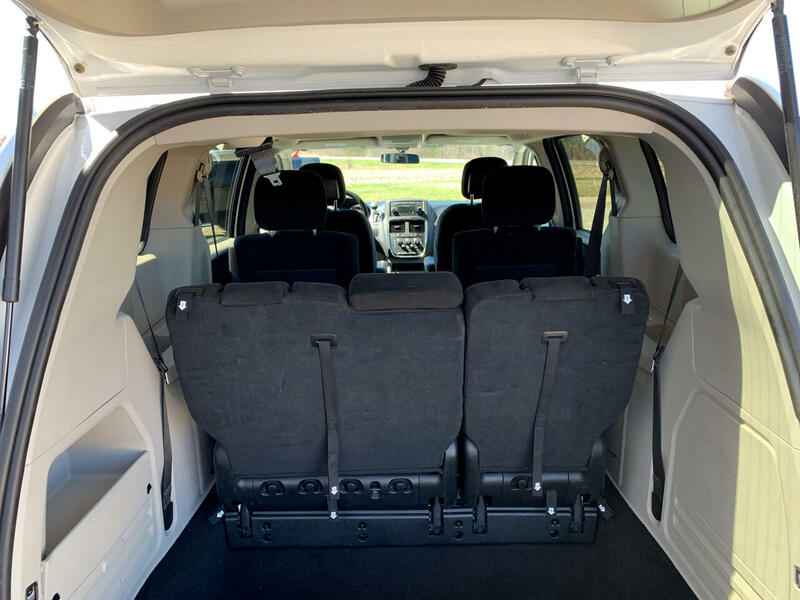 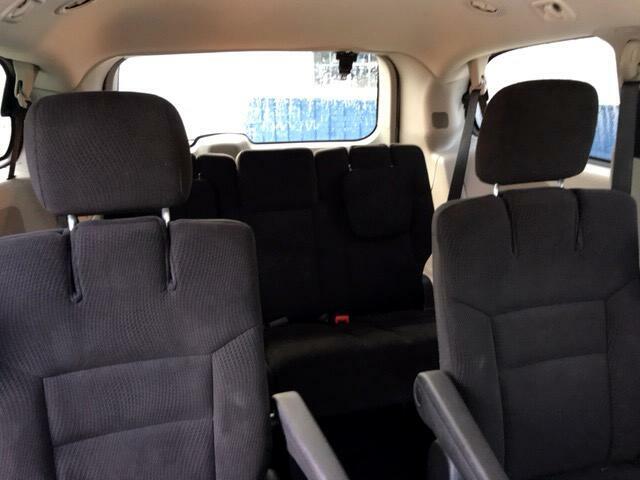 Stow & Go Seating, Immaculate Interior, Perfect Paint & Plenty of Room for the Family! 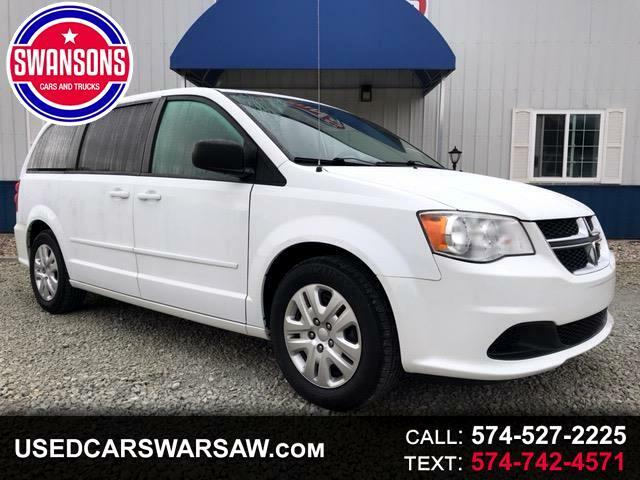 #SaveWithSwansonsTODAY!